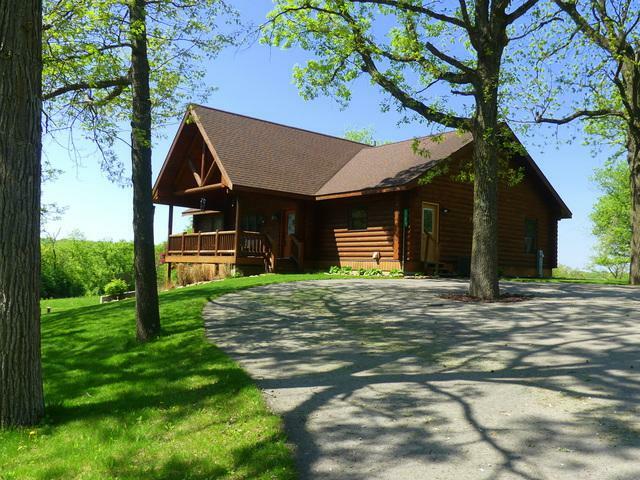 Beautiful log home complete w/3 bedrooms & 2 full baths. Quality throughout this open concept home! Cathedral 20' wood covered ceilings & bamboo hardwood flooring, not to mention the wall of windows allows for plenty of light. Kitchen includes granite countertops, stainless steel appliances, breakfast bar & is open to the dining area where you can cozy up to the double-sided gas fireplace as well as the living room w/rear deck access. Main level Master Suite has a large walk-in closet, a soaking tub as well as a stone & granite shower. 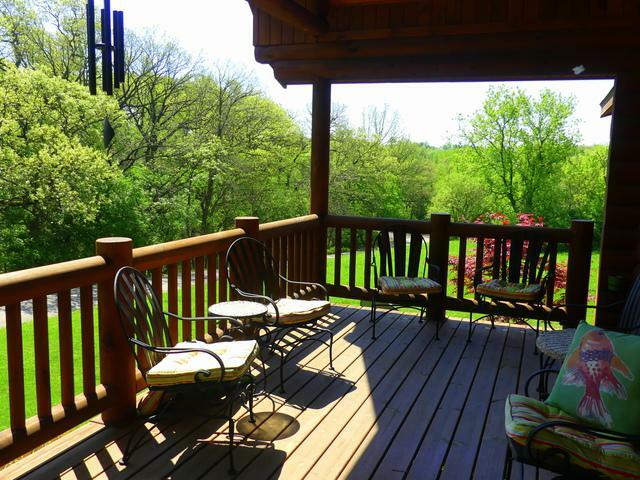 There are 2 guest bedrooms & a full guest bath. Full partially finished LL w/drywall & is roughte din for a 3rd bath you can complete as you wish. There is also a workshop w/walk-out via double doors and plenty of storage available on this level as well. 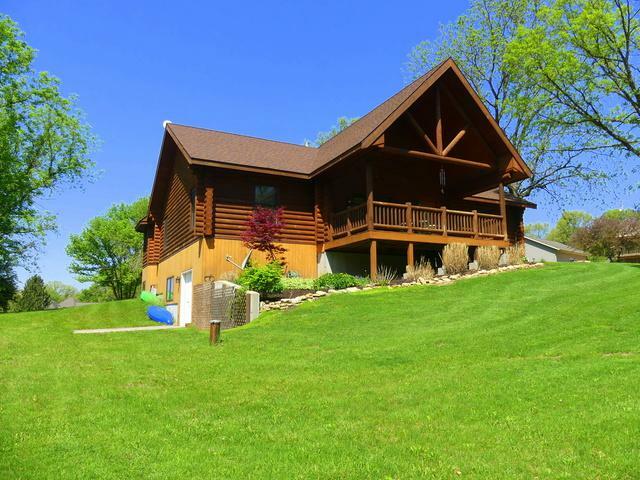 You will love this home as well as the many, many amenities that Lake Carroll has to offer. 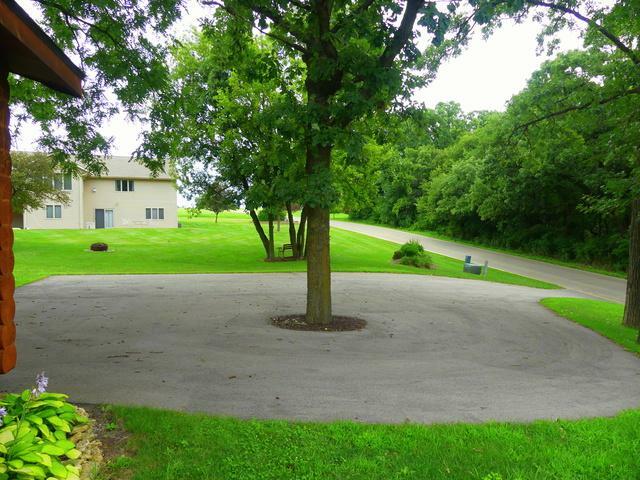 Located just a short distance from the East Marina.